Mount Airy City Schools (MACS) may be one of the smallest districts in North Carolina, but when it comes to the success of its Future Health Professionals (HOSA) program, the impact is large! 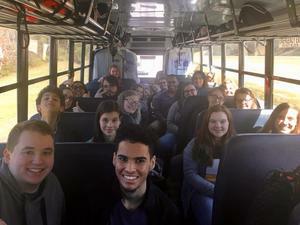 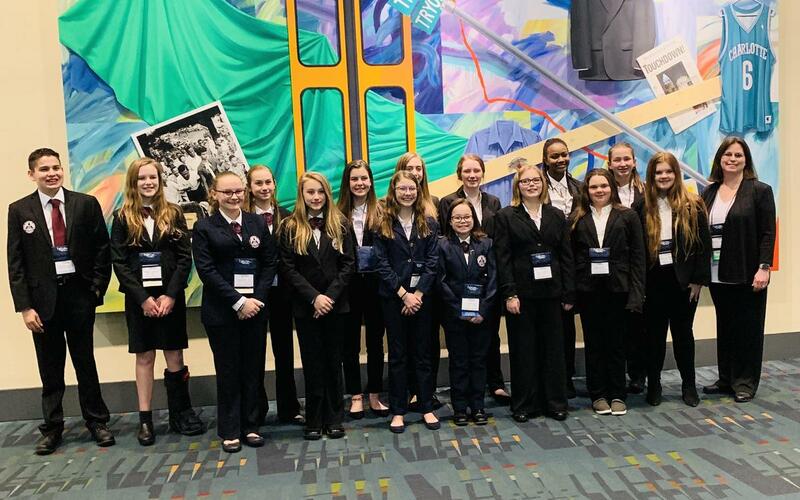 Mount Airy Middle School (MAMS) and Mount Airy High School (MAHS) HOSA students recently attended their State Leadership Conference in Charlotte, NC. 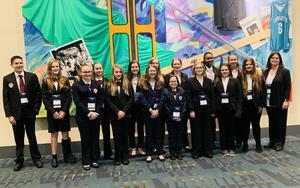 Students competed in various events and experienced great success.